Cinzia was born in Germany and obtained her BSc in Chemistry from the University of Münster in 2016. She then continued her studies at the University of Münster and graduated with a masters degree in Chemistry in 2018. During her masters studies she undertook an Erasmus placement at the University of Bath in the group of Prof. Stephen Husbands working on the design and synthesis of compounds targeting G-coupled receptor kinase. Then, she completed her master thesis under the supervision of Prof. Gustavo Fernández at the University of Münster with the focus on the synthesis and self-assembly behaviour of fluorescent BODIPY-based structures for biomedical applications. 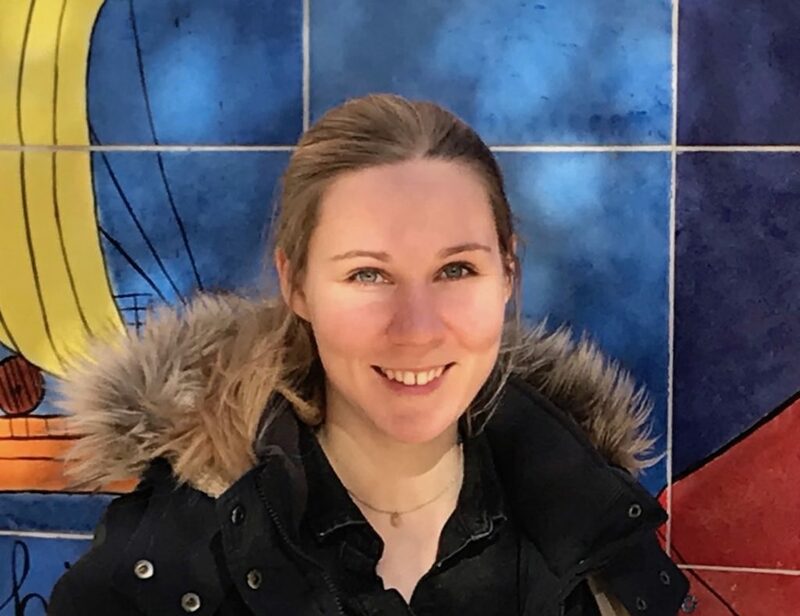 In October 2018, she started her PhD under the joint supervision of Prof. Andrew Dove and Prof. Rachel O’Reilly working on the synthesis and self-assembly of oil soluble polyesters.